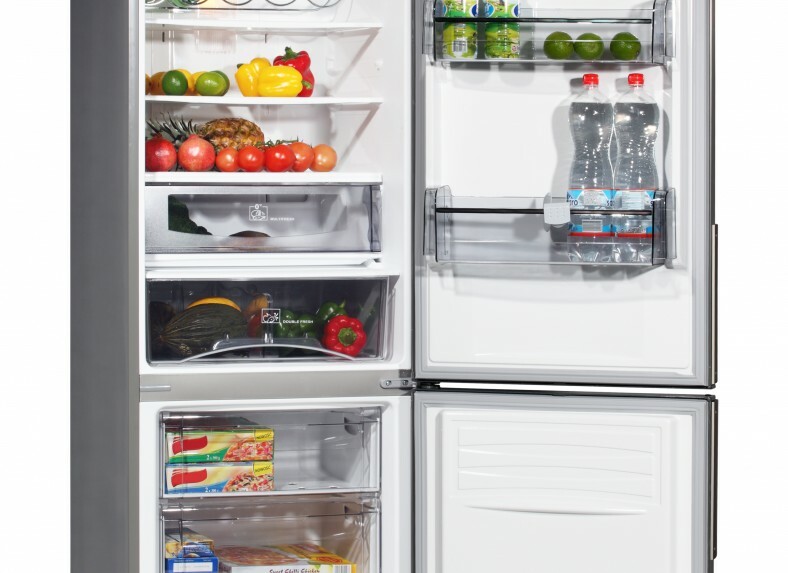 Established in 1983, Wangara refrigeration has continued to service and repair domestic and commercial fridges and freezers for many new and loyal customers through the years. Our many clients include hoteliers, restaurant managers, home- and business owners who required friendly, efficient and reputable services, which can meet their evolving requirements. 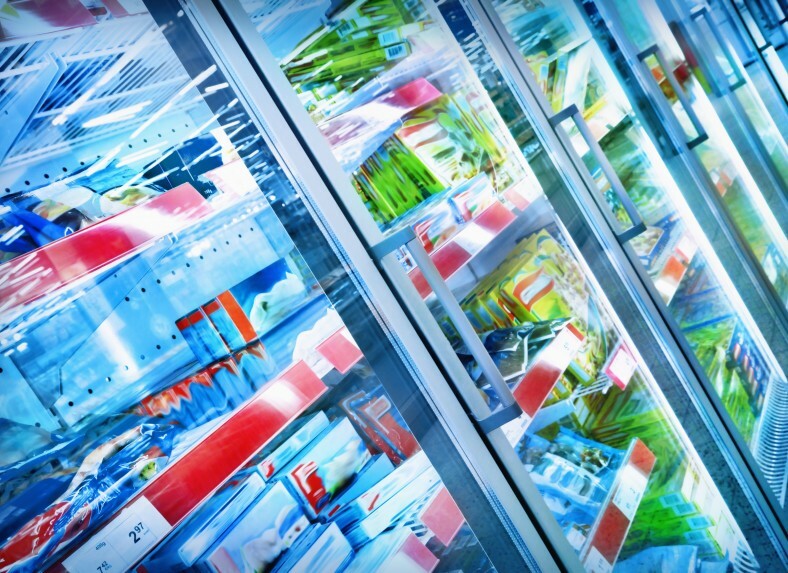 Over the last 30 years we have seen the technology that has changed the way refrigeration systems work and we have stayed up-to-date with industry advancements ensuring the service we provide is newer, faster and more efficient. 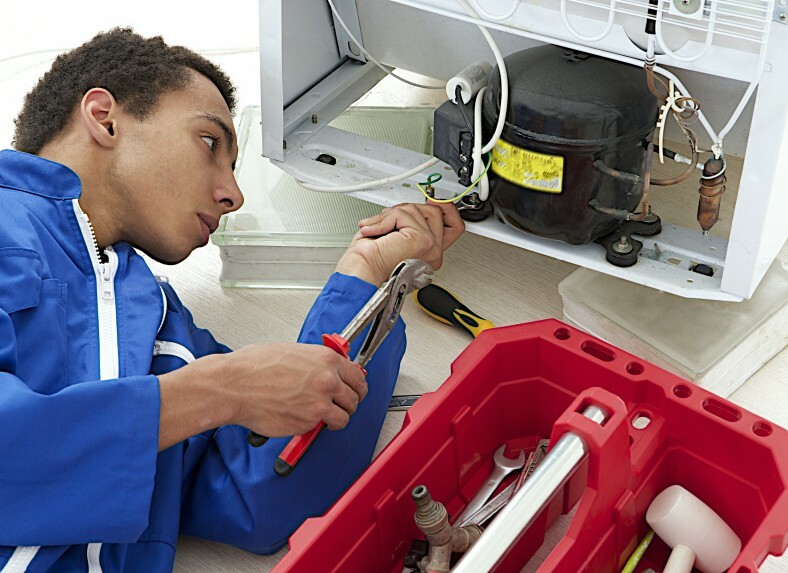 We aim to provide you with effective information regarding the possible fault in your appliance, the time period it will require to get to your home or business, how long to repair the fault and – of course – a fair and reasonable price to do the job.